I like this high-level view on alternatives. Activists usually don’t consider that there *are* alternatives. In this trichotomy, there’s a danger to see exiting as anti-social behavior, though. It is not. In my view as an “Exit” promoter, exiting is just another word for raising your voice for a particular solution. That of building a resilient, DIY, open source society, made from independent small units. And I raise my voice for it by trying to build it in practice – because this solution just can’t win in elections or mainstream discourse before somebody demonstrates it’s even feasible and comes with enough comfort. Hirschmann’s book is an inspiration to me too. He sees them also as systemic: it is only the possibility of exit, he argues, that makes voice effective. I personally have been thinking about the range of options that follow exit. Is there a menu? Shall we work on one together? Also I recommend Hirschmann’s book on the core reasons for rejecting progressive proposals (another three words): perversity (it will have the opposite effect to those intended), futility (it will have no effect), jeopardy (it will put progress to date at risk). I always prepare for all three responses. Graham: thanks for reminding me of the core reasons for rejecting progressive proposals! High time to re-read Hirschman. Not sure about the menu. Matt, the commentator above, does have a plan. I see it as a kind of “soft exit”, low key and non-conflictual. It rests on using non-market channels to provision more goods and services; not refuse to pay taxes (costly, time-consuming), but staying below the taxable bracket; make or scavenge instead or buy as much as possible. Like in the book, really. A few people can do this relatively undisturbed. Problems might arise if their number grows to be significant. 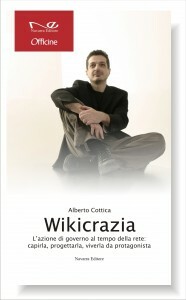 Great Alberto, I haven’t read the two books you refer to, but I found your thoughts stimulating. 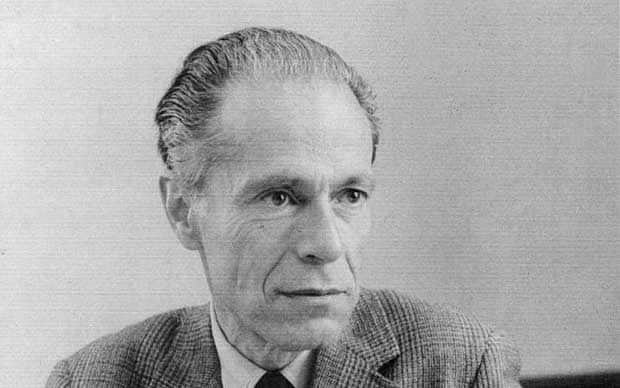 In Hirschman’s work, at the end of the day, the voice option comes out as necessary, be it in combination with exit. You seem to suggest that society may be evolving in ways that make a coordinated but independent exit of individuals more powerful. I am not entirely sure this world is really materializing, but I perceive very well the risk that organized voice is institutionalized, patronized by power structures, and ultimately becomes ineffective. Somehow I am still inclined to imagine that the exit into self sufficiency by the many should be accompanied by some form of communication to the centers of power about the reasons and aims of such a choice. And certainly it is a result of continuous horizontal sharing of information between those who decide to make this choice: especially about shared values and practices. Tito: I am not sure I am suggesting anything. I guess I am _hoping_ that exit is (a) continuous rather than binary and (b) multidimensional rather than all-or-nothing. Means: you can participate more or less in the global economy, and you can choose dimensions in which to participate more, and dimensions in which to participate less. An example are the Amish: they grow their own food, they build their own houses, but they do not make their own diesel engines. There are Amish sawmills, but but no Amish steel mills. Some stuff from the non-Amish world goes into the Amish world, which means that some stuff comes back out, and the ledgers are balanced. And yet, a 90% Amish – 10% scale intensive materials production world would be very different from the world we live in now. Entire industries would become unviable. Partial exit can still be momentous. Conclusion: when faced with issues you cannot live with, consider if you can make a partial exit. If you can, consider making it, or at least making a credible threat. Bring your taxable income down to the threshold when you are not paying taxes (by resorting to make rather than buy, and bartering). Refuse to take loans – no participation in the debt world. Refuse to pay attention to fashion – down goes the fashion industry. Even if you are the only one doing it, and these industries do not notice, you will have solved a problem.